The joy of surfing very much centres around the unique sensation of actually doing it, making it a tricky subject to write well about. However, there are some excellent literary works in the surf book genre, focussing on the journeys, the characters, life lessons and the beautiful vistas the surfing lifestyle bestows upon its most dedicated participants. For those of you that prefer to read from something other than a backlit screen, we’ve gathered together a selection of five recommendations. So whether you’re looking for a new book for the bog, a long read for an upcoming journey or a good Christmas present for a fellow wave rider, this list has got you covered. And of course, if you really want to stack up on premium reading material, we’ve got back issue bundles and subscription offers available in our online shop. 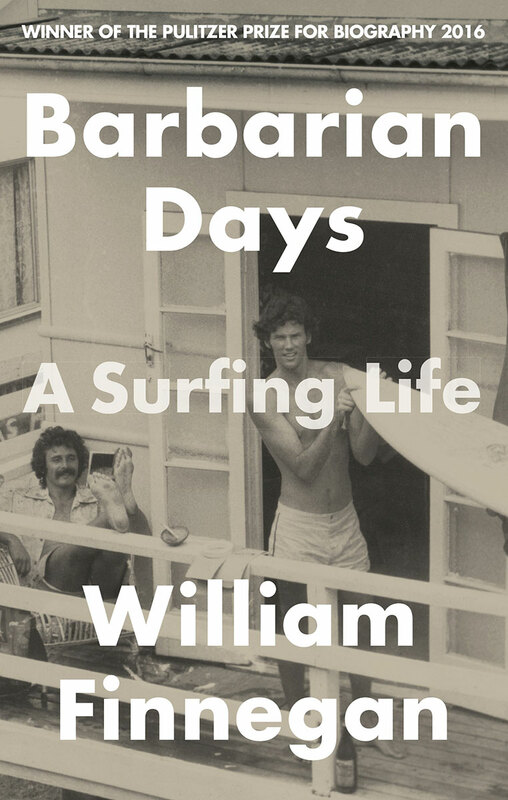 Chances are you’ve heard of William Finnegan’s Pulitzer prize-winning masterpiece, Barbarian Days, which charts his journey from discovering surfing as a child in Hawaii and California, to becoming infatuated with it as an adult, documenting the trials and tribulations of a life structured around travelling and looking for waves. Throughout his various journeys to the furthest reaches of the globe he documents life changing relationships and events of immense personal and historical importance, all interspersed with tales of harrowing near-death wipeouts and incredible discoveries, including at an at the time little known tropical island called Tavarua. The book is filled with convivial anecdotes, life lessons and deeply intelligent analysis of the culture in which we are all embroiled to one extent or another, making it a must read. 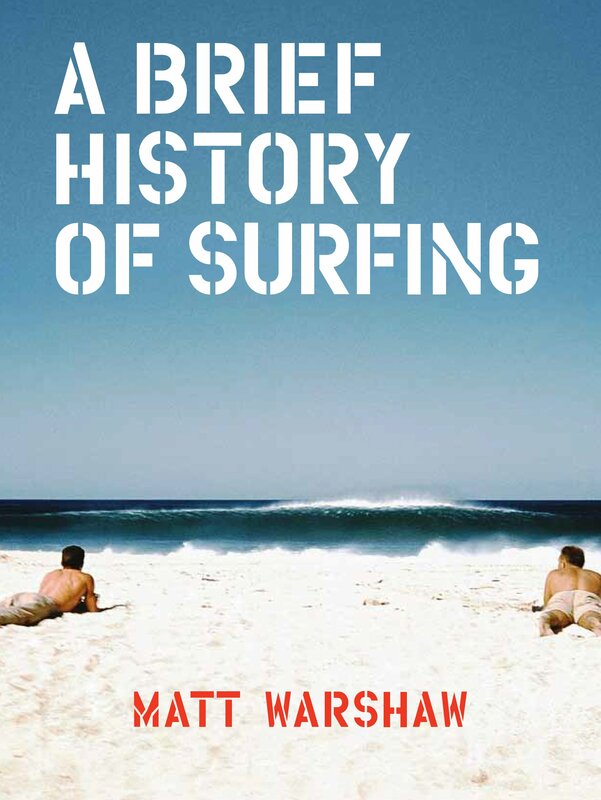 Written by surfing’s finest historian Matt Warshaw, The History Of Surfing is easily the most comprehensive historical account of wave riding and the culture it has spawned. 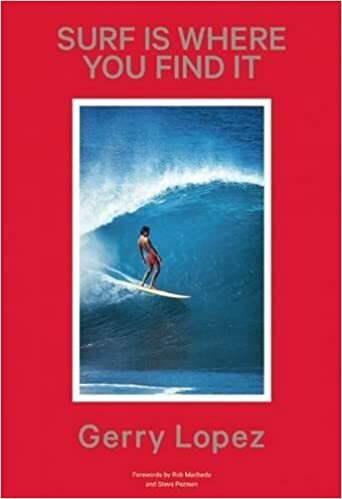 Researched over the course of five years, the book is equal parts witty anecdote and studious documentation, taking the reader on a chronological voyage of discovery from surfing’s early history to the turn of the millennium. Unlike some of the previous attempts at charting surfing’s history, Warshaw doesn’t sugar-coat or stick blindly to the stereotypical ‘surfer dude’ narrative, tackling thorny issues such as localism and sexism within the culture along the way. His tone is authoritative and the breadth of his knowledge supreme, making this imperative reading for the curious surfer come history buff. 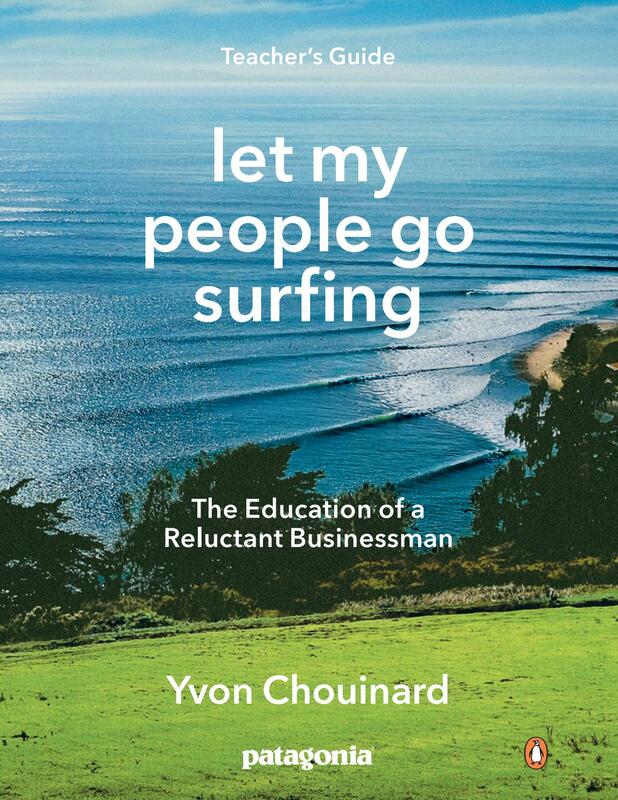 This is the long-awaited memoir of Yvon Chouinard, legendary climber, businessman, environmentalist and the founder of Patagonia, Inc. In it, Chouinard shares the persistence and courage that have gone into being head of one of the most respected and environmentally responsible companies on earth. From his youth as the son of a French Canadian blacksmith to his ambitious climbing expeditions, that inspired the innovative designs for the sport’s equipment, Let My People Go Surfing is the story of a man who brought doing good and having grand adventures into the heart of his business life, making it a critical read for entrepreneurs and outdoor enthusiasts alike. This is one of surfing’s ultimate photo books, featuring the work of one of the most famous and celebrated contemporary surf photographers, Chris Burkard. Burkard’s images have defined the genre of adventure surf photography for almost a decade, with as much of a focus on the vast and rugged landscapes as the surfer they enshrine. High Tide is a brilliant photographic collection captured during his recent travels, taking in everywhere from the Arctic Circle to the Roaring Forties, with a bit of tropical diversion between. And, of course, Burkard’s own Californian backyard. It’s the perfect printed inspiration for lovers of surf photography everywhere. Written by one of the most well-respected surfers of all time, Surf Is Where You Find it is a collection of 38 different stories about those who have been most influential in the sport of surfing, presented along side a host of images from Lopez’ personal collection, documenting a life spent travelling the globe in search of waves. Lopez’s accolades are plentiful and far reaching; he initially gained widespread acclaim for his approach at Pipeline throughout the late 60’s, before co-founding Lightning Bolt surfboards, cementing himself as a defining force in the development of the high performance shortboard. More recently he has become celebrated for his snowboarding prowess and yoga. Check out the rest of the titles we recommend in our online book shop.